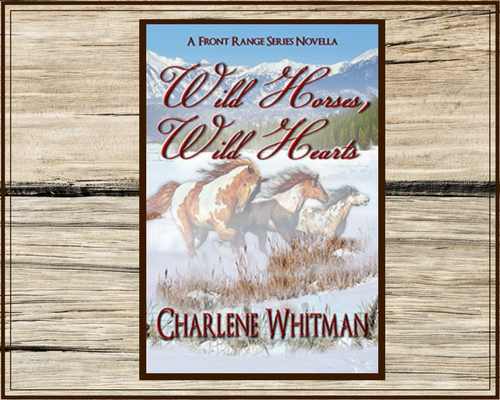 And so begins your adventure into the Front Range Series and the world of the vast cast of memorable characters that populate the pages of these heart-moving stories of love, courage, and determination, starting with Wild Horses, Wild Hearts, the novella that launches the story. 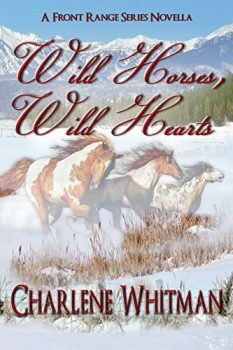 Get Wild Horses, Wild Hearts FREE when you join my newsletter list! 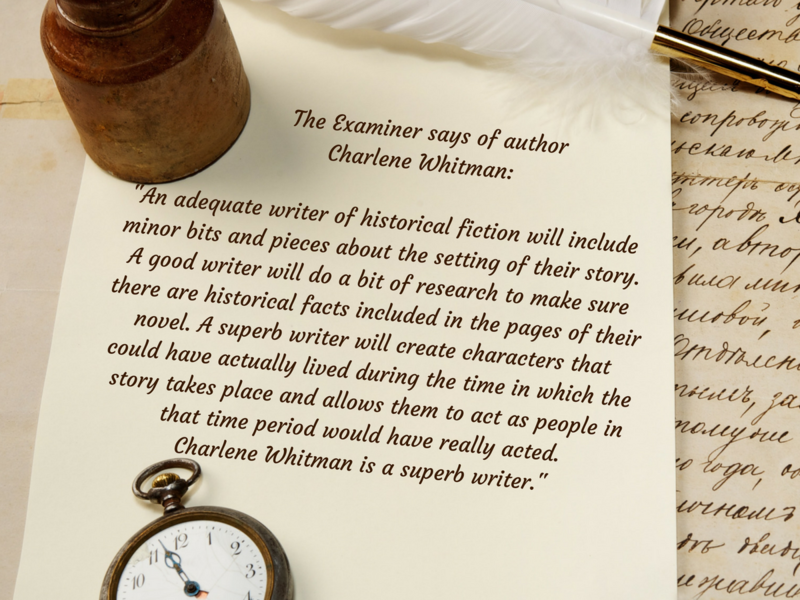 You’ll get news and insights into my writing and series, as well as sneak peeks at chapters and covers of upcoming installments. Click the subscribe button to join the list and not miss out on any of the excitement. New release in the series! Welcome to The Front Range Series of heart-thumping sweet romance. 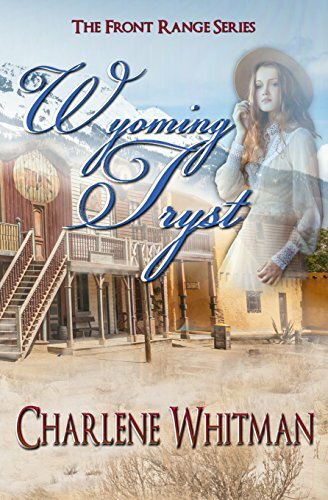 Immerse yourself in the lives of characters who live on the Colorado and Wyoming frontier in the 1870s. This decade in US history is a key transitional period. The railroad, making inroads into the western territories, caused new towns to spring up. The way of the Indian and the buffalo were phasing out, and settlers were pursuing their dreams of freedom and new opportunities, often amid great dangers and risks. The 1870s saw both the nation's centennial and Colorado inducted as the 38th state, which were events that inspired hope and promise. I hope you'll be transported into this intriguing time and find yourself drawn into the lives of the many characters who carved out difficult, challenging lives on the Front Range and who often, without looking for it, found love. Receive your free novella! You'll also be added to my mailing list to receive special offers and sneak peeks into chapters and covers of upcoming releases.